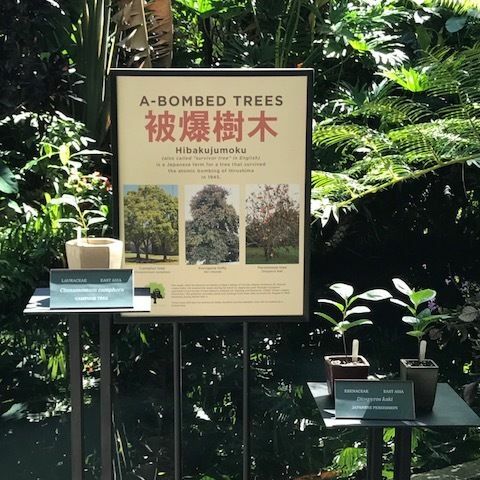 In anticipation of the 72nd anniversary of the atomic bomb, Marie Selby Botanical Gardens reveals its newest exhibit. 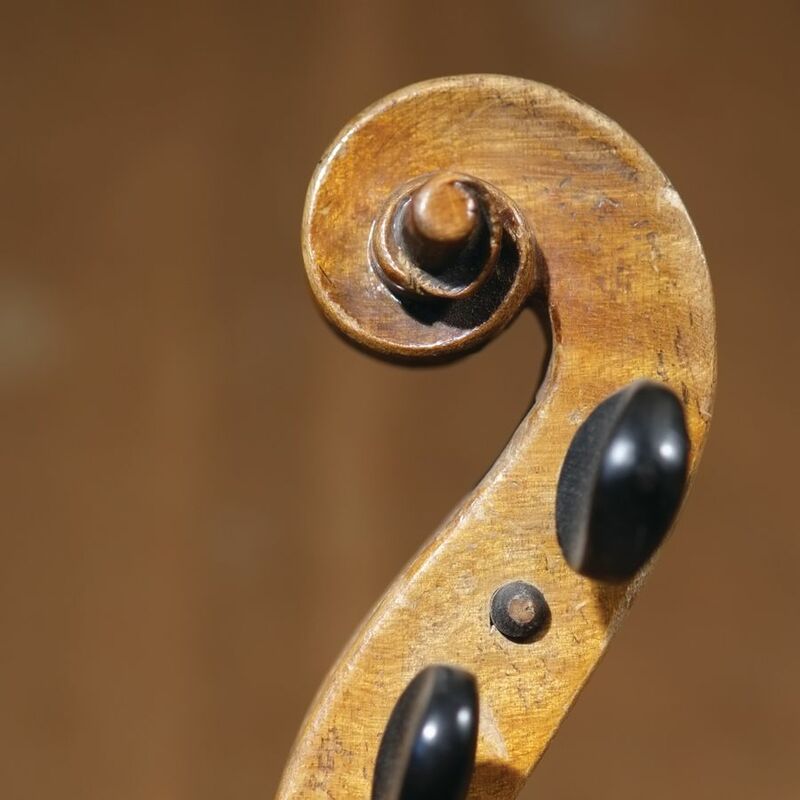 Sixteen violins, played by Jewish musicians during the Holocaust, will be on display from Feb. 1-16 for public concerts, talks, exhibition and more. We've scouted out some great things to eat, see and do while the snowbirds are gone and the Sarasota is ours.